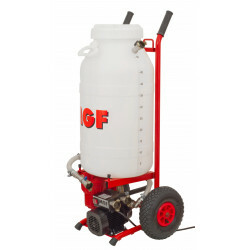 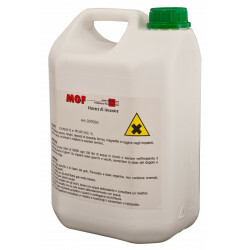 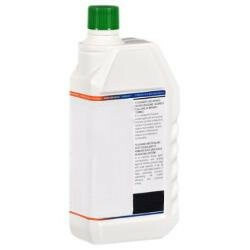 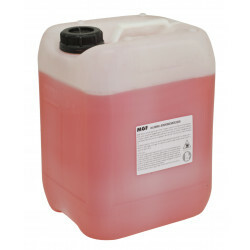 10 L Top quality permanent antifreeze based on MonoPropylene Glycol, not harmful for humans. Liquid ready to use, recommended for solar panels. 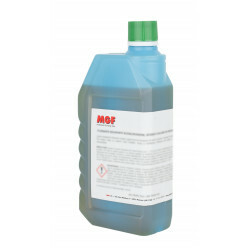 Product liquid, heat transfer medium, antifreeze, high heat exchange, long lasting. 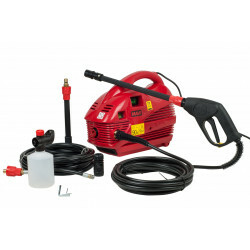 Made in Italy by Facot (aligel).